How to create shareable preview links to your SiteMap project? 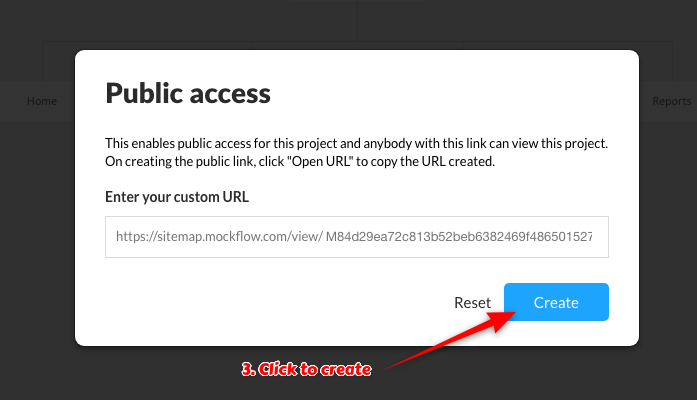 Generate preview links to your SiteMap project and share the link to your viewers. Any updates to SiteMap can be seen in realtime by other viewers.